Cine film scanning. Since the advent of HD video (1080p or 720p) video. 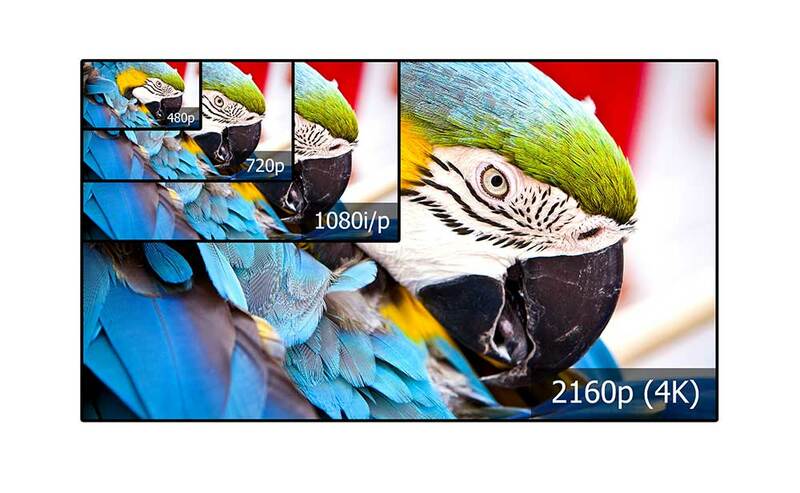 Things really began to change, furthermore we now are starting to see the advent of 4K ultra high definition video. Relevant video formats for my 8mm and 16mm cine film scanning. Standard 8mm (regular 8) and super 8 films. The frame size of these formats at 8mm is very small. Standard definition scans are fine for 8mm film. If you want your cine film to DVD then its worth remembering that DVD is standard definition only. 1080p. The highest resolution for 8mm that we recommend is full HD 1080p. In my opinion any higher than this for example 2k is pointless because there is not the res in the 8mm frame anyway. 1080P scans of 8mm film does give richer colour and more detail. Most noteworthy please remember that if the film is in poor condition HD cine film scanning will show up more of the defects. Furthermore with HD scanning it is a 16:9 format nearly all super and standard 8 films were shot using 4:3 aspect ratio. In conclusion this means that the final picture will have the 2 black crop bars a the sides of the picture. Since 16mm film has double the frame size of 8mm film then 1080p or 2k (2000 lines of horizontal pixels) are the options to go for. In conclusion it is worth remembering that if you want your cine film scanned to DVD then Standard definition is the one to go for. 35mm. Since we don’t provide a 35mm cine service. I thought that it was worth noting that because this is the gold standard of film making then the only way to go is 4K for 35mm motion film scanning.